Getting onto a good podcast is like discovering a delicious new restaurant, a killer local bar, or an engrossing TV series. Filled with glee, you want more of that sweet, sweet nectar. But finding a good podcast can be a little tricky. Maybe your coworkers give lousy recommendations, your internet searches prove fruitless, or you might even discover something cool only to realize the show’s long dead and buried. Fear not, however! We’re here to help! Give your eyes a rest from streaming and check out our Top 6 Tech Podcasts. 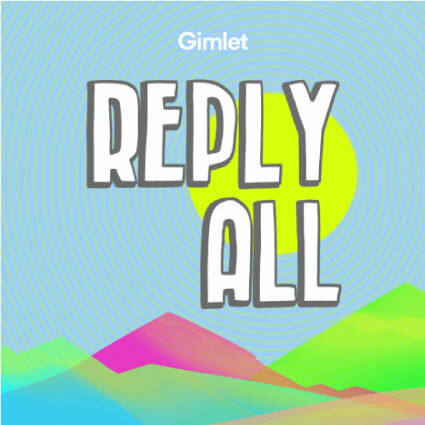 Reply All is a highly addictive podcast, hosted by PJ Vogt and Alex Goldman, that highlights a strange real-life tech-themed story each episode (or mini-series). 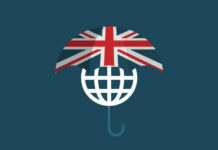 With excellent production, thorough and at times amusing journalistic techniques (like the time they took a trip to India to confront phone scammers! 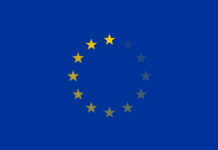 ), the quick and compelling hosts make this a show for everyone. 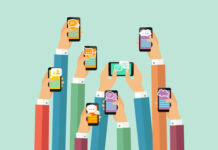 From tech-heads to those who love a good story (and who doesn’t? ), there’s something for everyone in Reply All. Oh, and the show is sponsored by HBO series Silicon Valley, so you know it’s the goods. 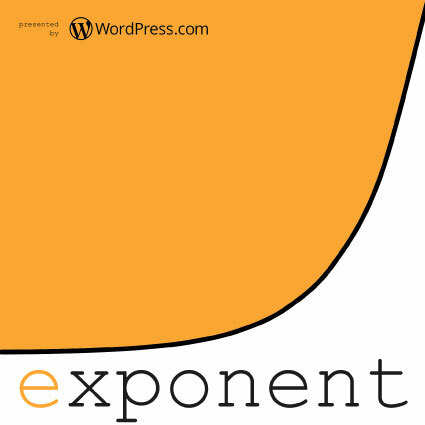 Exponent features the duo of Ben Thompson, author of the smart Statechery blog (which gives an in-depth look at strategies behind current tech trends and market disruption), and James Allworth, a multi-hyphenate with a vast knowledge of tech and business models. 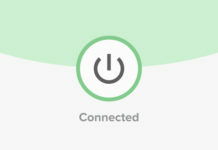 Listeners return to this well-matched combination of hosts for informed opinions and to become enlightened on hot topics like “Facebook Fatigue,” “Amazon and Health Care,” and “Two Terrible Options” (a segment about the net neutrality debate). 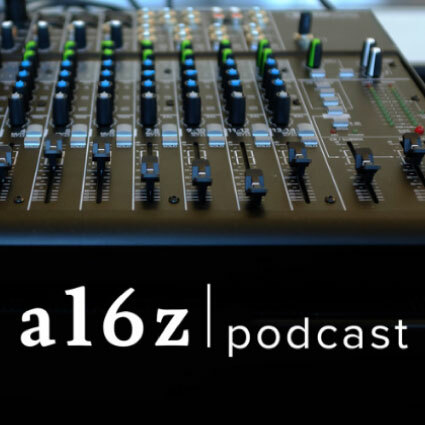 Brought to you by Andreessen Horowitz, a tech VC firm from Silicon Valley, the a16z series deals with topical tech innovation and startup themes. There’s plenty of guest talks and interviews with successful tech CEOs, CTOs, PhDs, and subject matter experts. While not every episode is top-notch, the gems and insight gained from the whole series make this a must-listen for any tech innovation-hungry soul out there. 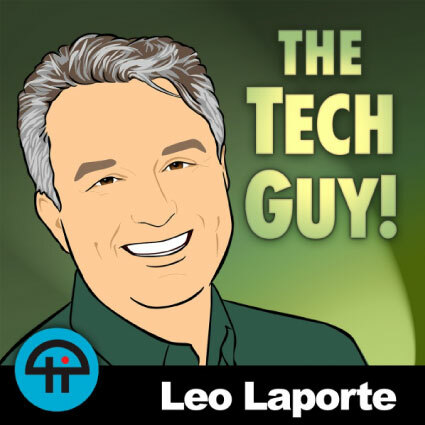 Tech radio-journalist Leo Laporte’s twice-weekly podcast, The Tech Guy, is the ideal tech podcast for those who want to know more about technology but don’t have a high level of understanding of the subject. Leo Laporte broadcasts on radio around the US, commenting on the latest tech news and opinions. He also answers calls from people with questions like “Why doesn’t my landline work?”, “Why is my iMac getting so slow?”, “Have I been hacked?”, and “What’s a good VPN?” The Tech Guy is a great podcast to listen to with your friends or family! Too Embarrassed to Ask is a discussion panel-style podcast covering current tech news, hot topics, and layman questions from listeners that we’re all a bit afraid to ask. 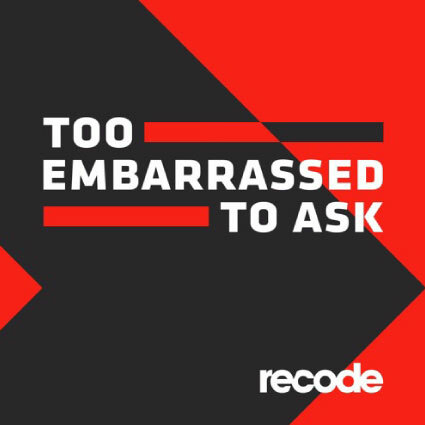 Kara Swisher and her team of rotating hosts from Recode cover topics like the Cambridge Analytica scandal at Facebook and bounce off each other’s personalities, while inviting listeners to tweet or email questions about the discussion. 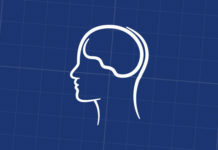 A solid podcast that gives listeners the full picture of tech news. 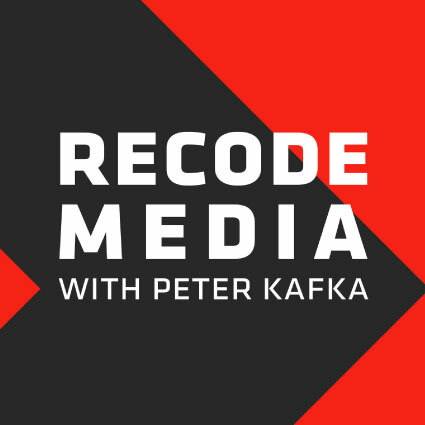 Recode Media with Peter Kafka covers the future of media and how it stands today. Each episode of the show sees Robert interview an interesting person in media and tech, such as Rex Sorgatz, about his book “The Encyclopedia of Misinformation,” or Emily Steel from the New York Times about reporting Pulitzer Prize-winning stories. Interviews are smart, enlightening, and thought-provoking. Do you have a favorite tech podcast you’re dying to share? 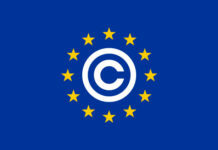 If you produce it yourself or just want to share the love, please add it to the comments! We’ll give it a listen, and we might even add it to the list.